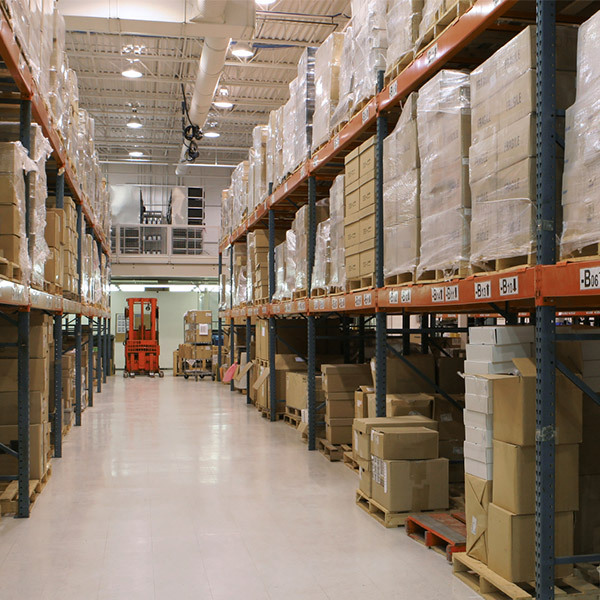 Jacobs & Thompson has various distribution companies we work with across Canada. 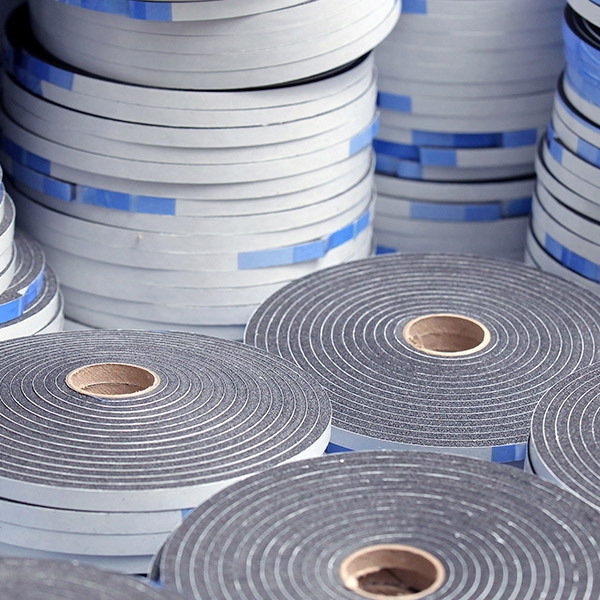 Our distribution partners typically specialize in a focused set of markets, using dedicated grades of foam and tape 'stripping' rolls. 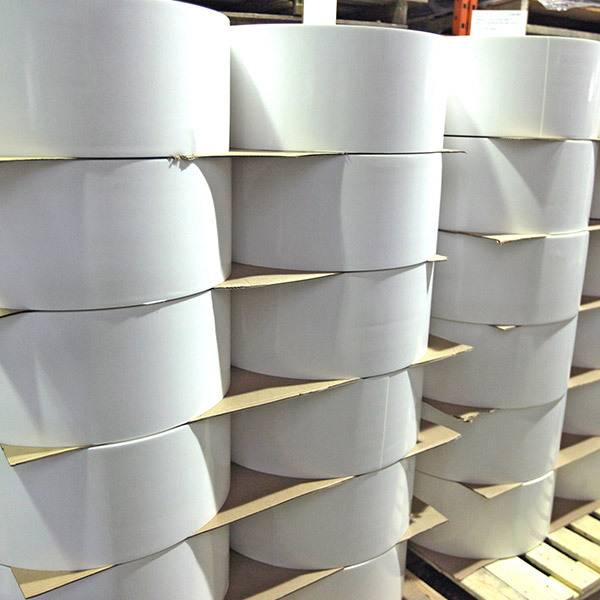 If you have an interest in distributing our foam products, please reach out to us.